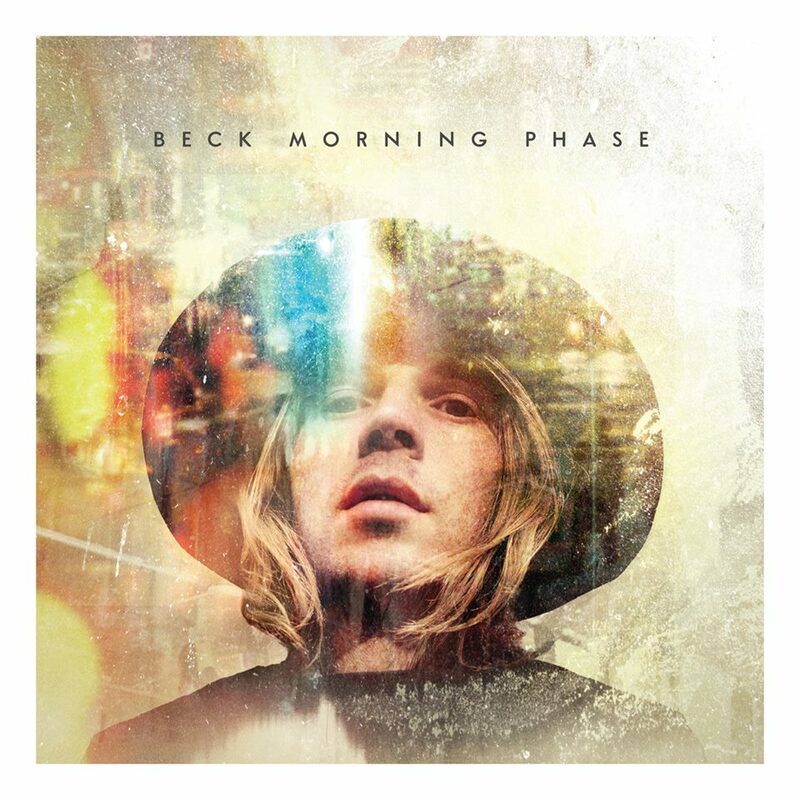 Morning Phase starts out exhibiting Beck’s personal and expertly whittled style of experimental music. He’s been making music for so long that comparing elements of this new record to the work of other bands like Radiohead and Pink Floyd would not truly expose the individualism of his esteemed talent. Nonetheless, there are a small number of influences that rear their heads and whisper throughout Beck’s impressively poignant work. He keeps the foundation of the entire album acoustic, focusing on the original skeletons of each song and softly adding reverb latent filters to create a cloudy and full atmosphere. Beck has a great talent for layering his music and writing instrumental parts that never stray from being perfectly in key. The opening track, Cycle is angelically intense and a bit expected, but the song, Morning is an attractive song that faintly borrows from The Byrds, and encapsulates the main sonic theme of the entire album. Morning Phase has an ebb and flow to it. Some songs are experimental and unaggressively complex. Others songs are more minimal and folk-bluegrass oriented like the album’s fourth track, Say Goodbye, which showcases a washed out banjo solo. The album is very good, but it’s good because Beck is consistent and expressive in everything he composes. He doesn’t hold back when it comes to writing highly polished, thought-out and intentional recordings. Blue Moon will surprise you as it is painted with complicated bridges and mini movements as Beck switches up the song’s atmosphere without warning. Essentially and artistically, Beck has created an album that is full of depth, emotion and is kissed with traces of the ghost of Nick Drake.